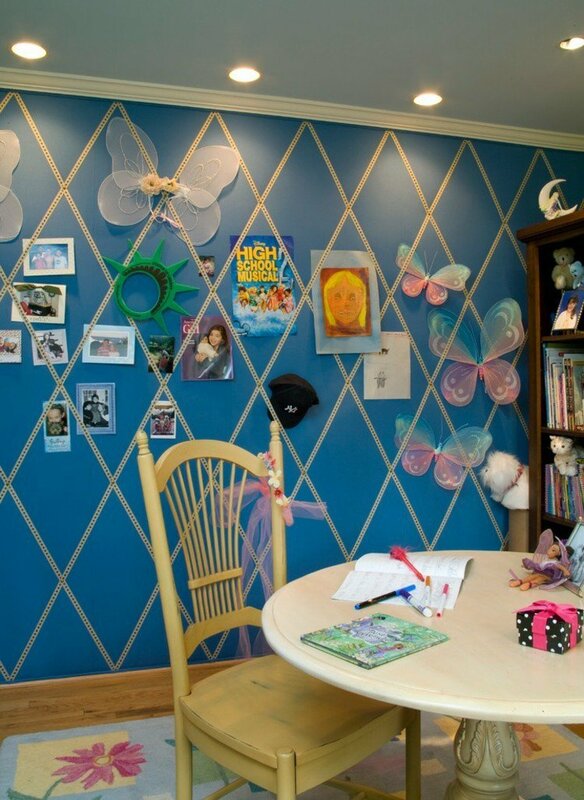 Setting up a children’s room at home can be a real challenge for parents. These are always striving to make the realm of the little ones as harmonious, inviting and cozy as possible, since the children spend a lot of time playing and learning. In this ambience the creativity of the little ones has to be demanded so that they develop in a variety of ways. It is also desirable that a gentle and relaxing atmosphere is created there. In the children’s room rest and serenity prevail, as these are of decisive importance for the general development of children. Yes, it is not always easy to offer your children the best, but we want to help you with practical tips and eye-catching ideas. We all know it well, a cozy ambience is achieved with gentle colors and noble materials. 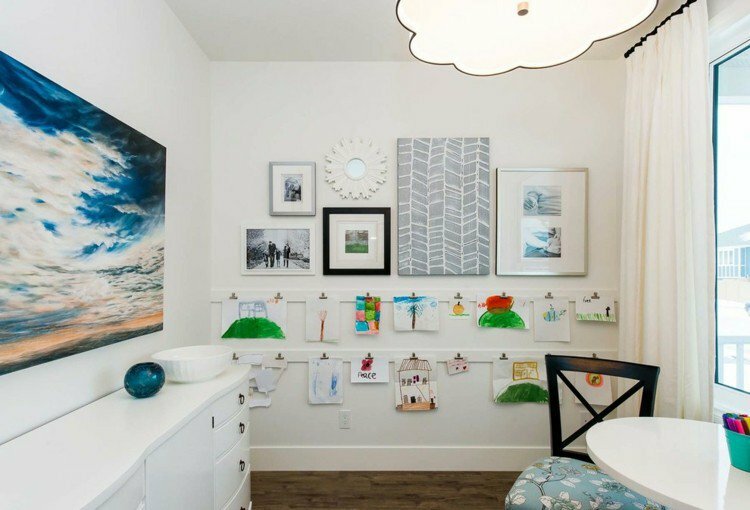 In the children’s room you are faced with the dilemma, which wall color you choose or what furniture and accessories you should provide for your little ones. These are the basics of a children’s room. On the market you will find a rich selection of children’s furniture and other accessories that meet your expectations and preferences. Whether you want to set up a baby room or a youth room, you have to try to meet your wishes and the needs of your children. And this is quite feasible. Yes, but still could the beautifully furnished room the certain something missing. 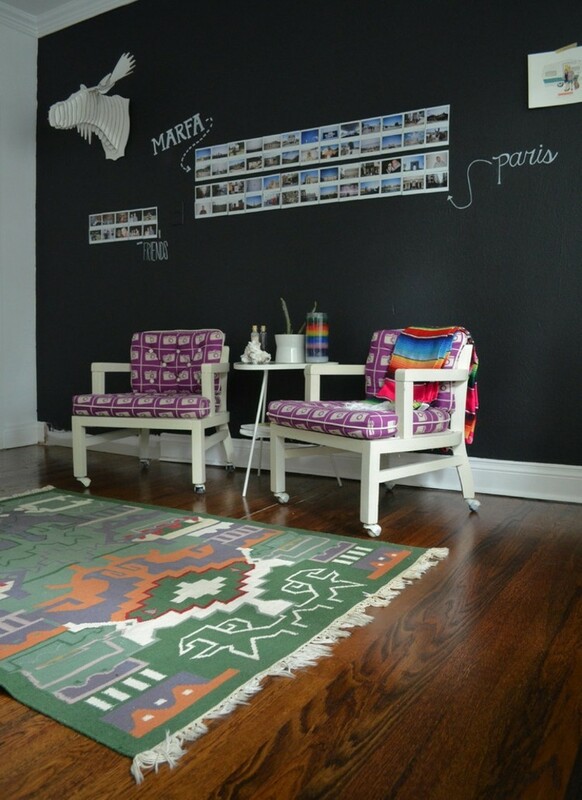 In this case, we recommend upgrading the interior, through wall paintings. The Style Your Castle specialists have a rich design offer and can even implement exceptional furnishing requirements. 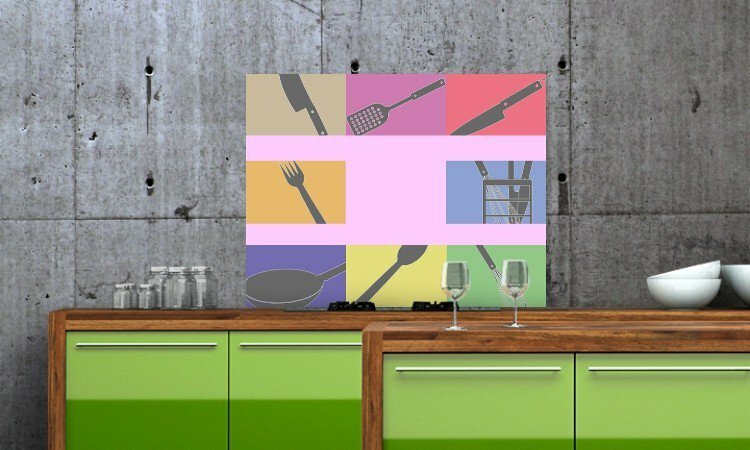 According to modern digital printing processes, wall paintings with top quality are produced, which fit perfectly into every furnishing style. If you want to introduce a rustic flair into the room, you can put on wall pictures of wood. 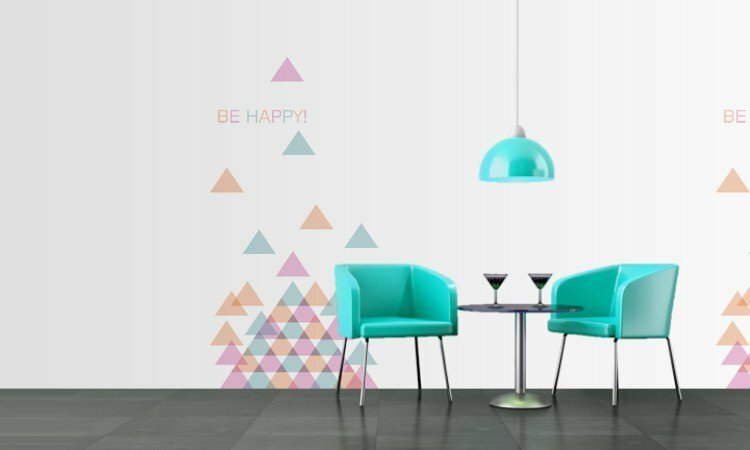 These are precisely matched to the wall colors and accessories in the room and make the atmosphere more pleasant for young and old. 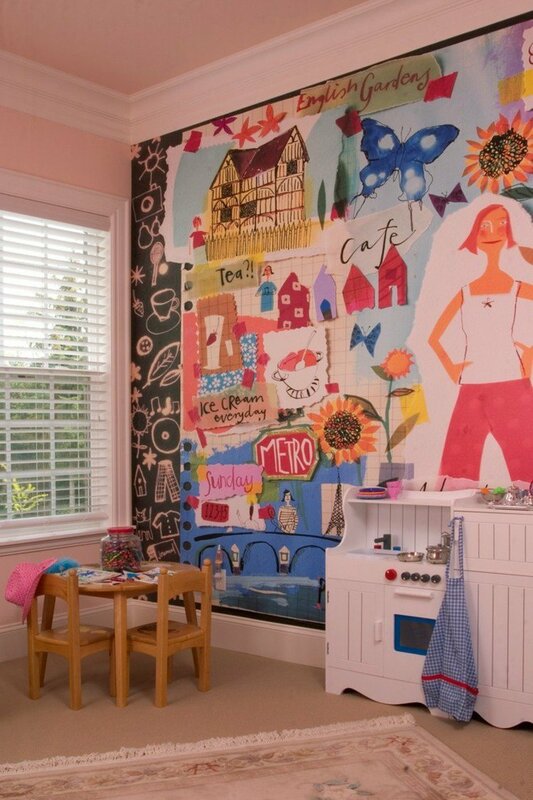 For the wall paintings express the children’s experiences, but also nature motifs and the best remembrances. It is quite possible to determine the size of the wall paintings and also to select the material for their elaboration. Their paintings and motifs are made of glass, stainless steel, acrylic and, as already mentioned, also on wood. 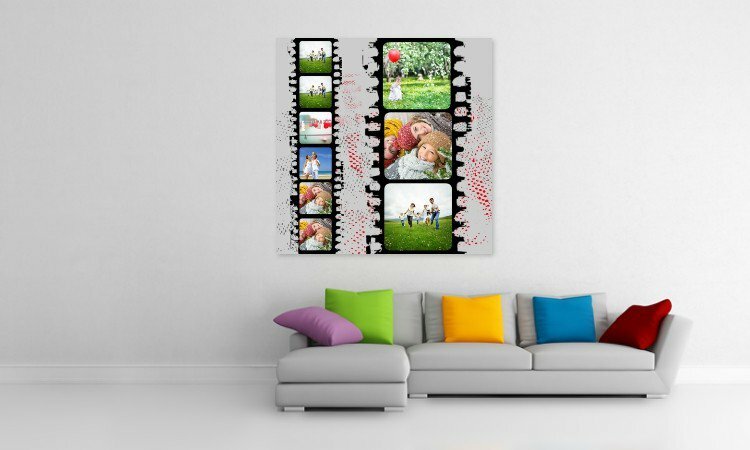 You can create your own wall gallery for your home by choosing the color intensity and the thickness of the material according to your taste and desire. 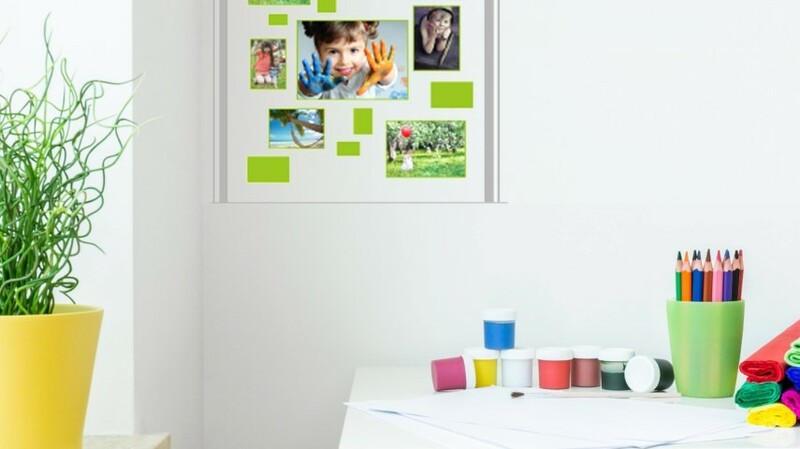 You could create your own photo collage online in the company’s design program.